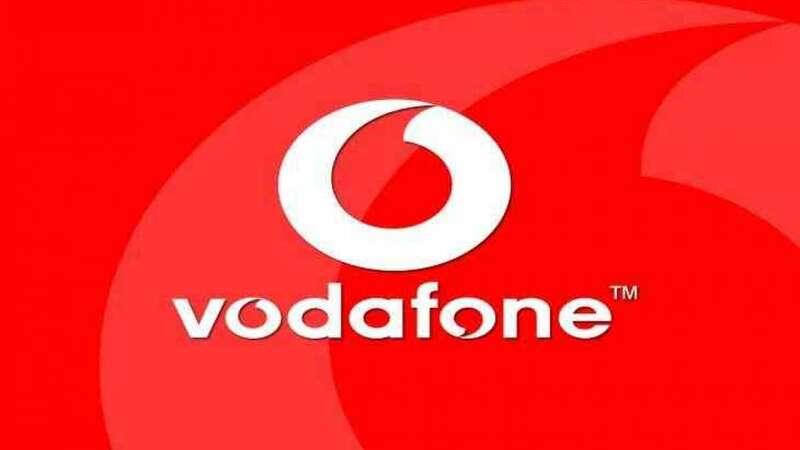 New Delhi : Participating in the active prepaid tariff battle, Vodafone India has now introduced a new plan of Rs 154 which offers benefits for a period of 180 days. Previously the telecom leader has launched Rs 279 and Rs 189 prepaid plan which offers benefits for 84 and 56 days respectively. Now the newly launched Rs 154 plan provides benefits for a whopping 180 days. Here are the details and benefits of availing Vodafone Rs 154 prepaid recharge plan. Vodafone’s Rs 154 prepaid plan comes with 600 minutes of local on-net night minutes, meaning users can make voice calls between Vodafone-Vodafone number. Also, the voice calling should be done between 12 AM and 6 AM, which is underwhelming. Besides that, every local & national call will be charged at 2.5 paise per second, data at four paise per 10KB, local SMS at Re 1 and national SMS at Rs 1.5. These benefits are valid for 180 days. However, Vodafone is yet to confirm whether the Rs 154 prepaid recharge extends your account validity by 180 days. “If you are an existing customer who has availed a tariff plan for a minimum period of six months from the date of enrolment to that tariff plan, then you are migrated to new prepaid plan PV 24,” stated the company on its website. For Vodafone customers who are unaware of the minimum recharge scheme, the company has introduced minimum recharge scheme in October 2018, which forces every customer to perform a recharge every 28 days. The same move was followed by Idea Cellular and Bharti Airtel as well. For example, if a customer is on an unlimited combo recharge of Rs 199 from Vodafone which provides benefits for 28 days, and once the plan expires, outgoing services will be barred on that prepaid number even though you have talk time balance in your account. If you don’t perform a prepaid recharge within 15 days, then Vodafone will disconnect incoming voice calls as well on the mobile number. To overcome the situation, Vodafone has introduced minimum recharge plans starting at Rs 24. The Rs 24 plan extends your account validity by 28 days and it provides rate cutter benefits too. Other minimum recharge plans from Vodafone are Rs 35, Rs 65, Rs 95, Rs 145 and Rs 245. The Rs 245 recharge extends your account validity by 84 days.